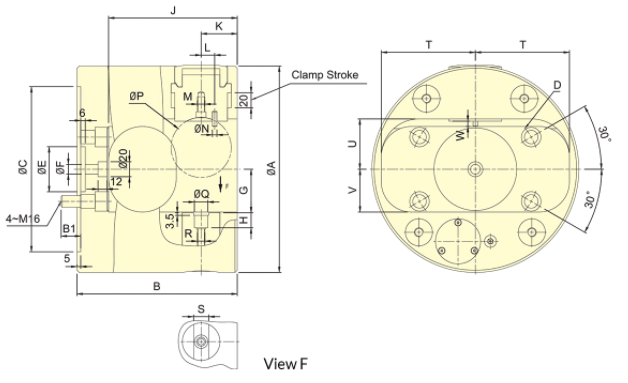 Indexing power chucks operate during the rotation of the spindle and provide a quick changeover between multiple operations. These chucks are hardened, ground, lubricated and sealed against swarf and chips. 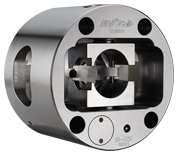 Equipped with a pressure detection system, Autogrip indexing power chucks provide reliability and safety.